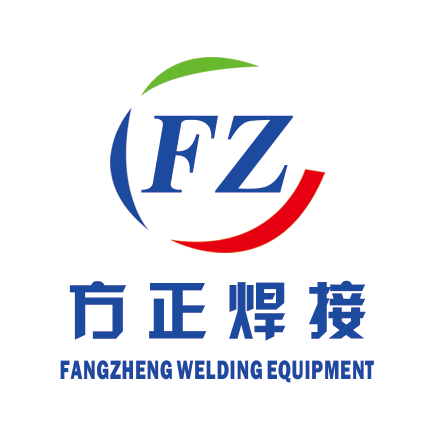 Product categories of Steel Wire Straightening And Cutting Machine, we are specialized manufacturers from China, Automatic Wire Cutting Machine, Wire Straightening Machine suppliers/factory, wholesale high-quality products of Wire Straightener R & D and manufacturing, we have the perfect after-sales service and technical support. Look forward to your cooperation! Providing customers with two types Wire Straightening And Cutting Machine, one is CNC Wire straightening and cutting machine and the other is mechanical wire straightening and cutting machine. They can choose the suitable machine according to different requirements. Applying field: It is used to straighten steel wires and can cut steel wires with different lengths.